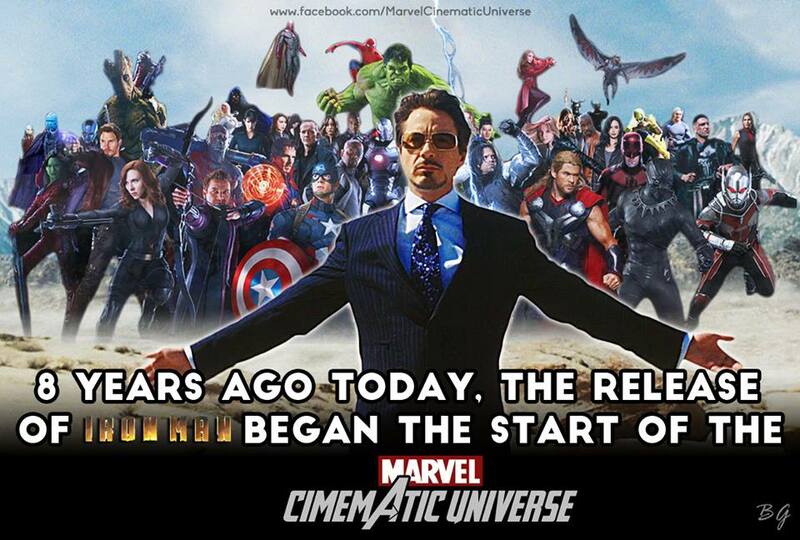 Marvel art in 2016 celebrating the eighth anniversary of Iron Man (2008). Marvel Studios gave Vanity Fair writer Joanna Robinson a peek behind the curtain, which included mention of a “finale” with 2019’s as-yet unnamed Avengers movie. The man doing the talking was none other than Kevin Feige, who runs the Walt Disney Co.-owned operation. “There will be two distinct periods. Everything before Avengers 4 and everything after. I know it will not be in ways people are expecting,” Feige teased. A number of the franchise’s key actors, including Robert Downey Jr., Chris Evans, Scarlett Johansson and Chris Hemsworth, have contracts nearing their end, Robinson writes for the magazine’s Holiday 2017 issue. Also, actors naturally like to move on to new challenges. Downey will have played Tony Stark for more than a decade in multiple inter-connected movies by the time Avengers 4 comes out in May 2019. In a way, Marvel has at times adapted the old Eon Productions playbook, including balancing drama and humor and finding ways to economize even though the movies are expensive overall. At the same time, Marvel is definitely an example of the corporate model of movie making compared with the still family-controlled Eon. In turn, there other studios have tried to establish “movie universes.” So far, at least, they haven’t matched Marvel’s track record. Following this week’s announcement of a 2019 release date for Bond 25 here are some unimportant questions about 007’s next film adventure. Why make this announcement now? The announcement came the Monday after last weekend’s San Diego Comic Con. That event saw November’s Thor: Ragnarok film, this November’s Justice League movie and next year’s Avengers: Infinity War film grab a lot of publicity. Perhaps it’s a chance to remind audiences that James Bond is yet to be heard from? Why announce a release date without a star, distributor or a director? We don’t really know. See answer (such as it is) to the previous question for a possible explanation. What do you mean by that? The San Diego Comic Con has become a publicity launching pad for movies and television shows. 007 has been mostly a no-show at the San Diego Con. Although, to be fair, there were some 007-licensed dolls that were part of this year’s comic con festivities. Why not announce more? Short answer: The principals aren’t ready to say more right now. Of course, the short announcement on Monday wasn’t the last word. The New York Times reported the same day that Daniel Craig’s return as Bond was a “done deal.” Deadline: Hollywood said there were three finalists to direct. And Variety said one of said finalists, Frenchman Yann Demange, is the front runner. Could it be this is part of a marketing master plan by Eon Productions? 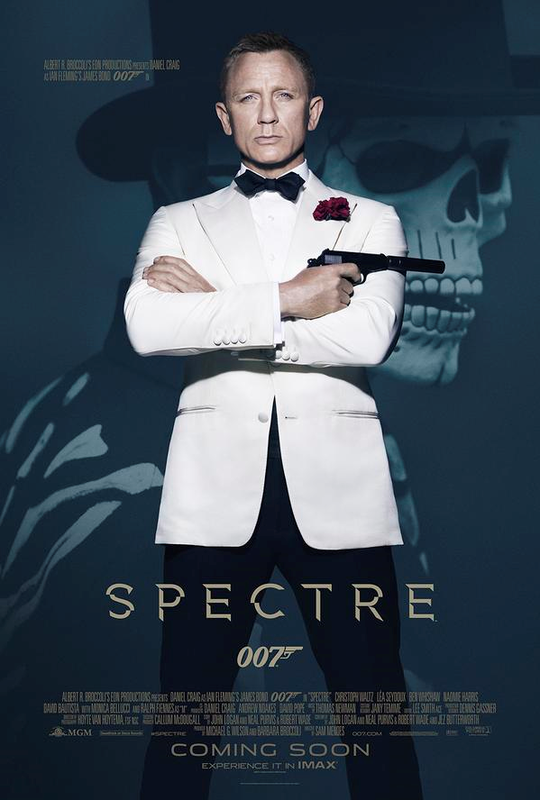 –Eon and Craig got together as SPECTRE wrapped production in July 2015 and knowing Craig was scheduled to do some interviews which would be embargoed until October, Eon publicists encouraged Craig to say he’d rather slash his wrists than play Bond again. –When the interviews came out in October, the plan was this would create some uncertainty whether Craig would and create extra buzz as SPECTRE was being released. –That Eon’s Michael G. Wilson, in an interview in November 2015, would say Craig wasn’t signed to a contract, to deliberately further stoke up the uncertainty and buzz. –That Eon (or Metro-Goldwyn-Mayer) deliberately planted stories like a September 2016 one in Vanity Fair saying that MGM CEO Gary Barber contacted Craig “to express his frustration in no uncertain terms” with the actor because of the “slash my wrists” interviews. So, if all that happened, then, yeah, events of the past two years may have been part of a well-oiled plan worthy of Ernst Stavro Blofeld. 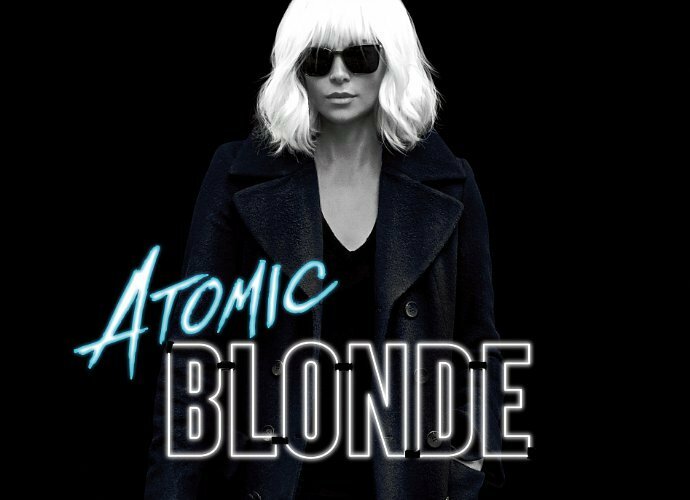 Atomic Blonde, this summer’s spy movie, has received mostly positive back in March when the film was shown at the South by Southwest film festival. The film, starring Charlize Theron, had a Rotten Tomatoes score of 81 percent because of those reviews. It remains to be seen how the score may change with newer reviews that come in ahead of its opening this week. Regardless, here are some non-spoiler excerpts of reviews. Will the Daniel Craig 007 soap opera take it up a notch? Which way will you turn, Daniel? Which way will you turn? The James Bond soap opera, As Daniel Craig Turns, may ratchet it up a notch. Or not. Craig is to talk for 90 minutes with the magazine’s Nicholas Schmidle. After all these months of speculation whether Craig will make a fifth Bond film, Schmidle almost has to ask the actor the question. The New Yorker, afterall, is a high-brow journalistic operation and one of the most prestigious in the United States. If the award-winning journalist didn’t ask the obvious, it might put a dent in his reputation. Also, when you tease your program by calling it “Beyond Bond,” you’re practically advertising you intend to ask. Assuming the question arises, that doesn’t mean Craig has to answer, of course. He’s been known to give curt answers to the entertainment press. Some of his fans love that aspect about the star, saying they love watching him befuddle the scribes. Still, Craig’s appearance at The New Yorker might mean we finally hear him address his Bond future. The appearance comes as a high-ranking member of Eon Productions, Callum McDougall, told the BBC this week that Craig is still Eon’s top choice as 007. McDougall is one of the main deputies of Eon co-bosses Barbara Broccoli and Michael G. Wilson. That interview prompted Vanity Fair to post a snarky article titled Everybody but Daniel Craig Wants Another Daniel Craig Bond Film. Vanity Fair noted Craig’s interview (originally published by Time Out London) where he said he’d rather slash his wrists than do another 007 movie. Of course, that interview was done shortly after SPECTRE wrapped up filming. Doing another Bond film was likely the last thing Craig wanted to think about. Nevertheless, Vanity Fair previously reported Craig’s remarks angered the head of Metro-Goldwyn-Mayer, Eon’s partner in the Bond franchise. Cue the background music. Maybe the As Daniel Craig Turns soap opera will reach a climax. Or maybe not. There’s a scene in The Dark Knight where the Joker performs his “magic pencil trick” and kills a thug by ramming a pencil into his eye. For many James Bond fans, it feels that way over the past week. The immediate response among some Bond fans on social media was this was GREAT NEWS and Sony would be foolish not to offer the actor such a princely sum. Such fans didn’t want to hear why such an offer wouldn’t make economic sense. It took a few days, but a number of sites moved to debunk the $150 million offer part of the Radar story, including FORBES.COM, HITFIX.COM and VANITY FAIR. While those sites went over the $150 million portion, they didn’t reference the second part. Each cited how Sony’s contract to distribute 007 movies ended with SPECTRE, without directly saying how Radar reported Sony (supposedly) had a new deal. Admittedly, Radar waited until the seventh of eight paragraphs to reference how Sony (supposedly) has a new deal. Still, it was part of the story. Is this post an endorsement of Radar’s story? No way. In our very first post, on the subject, also on Sept. 3, we slapped on the Caveat Emptor tag. That’s even more true now. 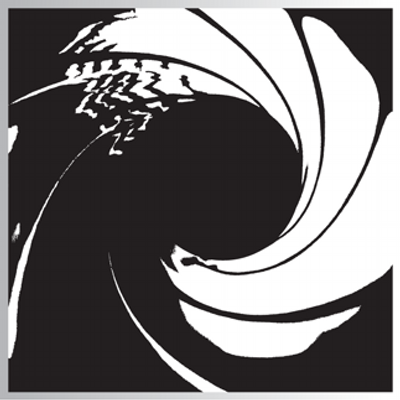 Radar said Sony “should be announcing any day” it has a new 007 movie distribution deal. The clock is ticking. If an announcement doesn’t materialize, say, in another week, Radar’s story may officially be dead. Anyway, on Sept. 10, Radar Online was at it again. Its newest story proclaims actor Tom Hiddleston “could be canned from the James Bond movie he has been gunning for” because of his “split” from Taylor Swift. Of course, a lot of people were skeptical the two were a legitimate couple in the first place. Regardless, despite being criticized by other news sites, Radar is still at it. The gossip site acts as if it was totally unaware prominent outlets were saying its original 007 story was crap.